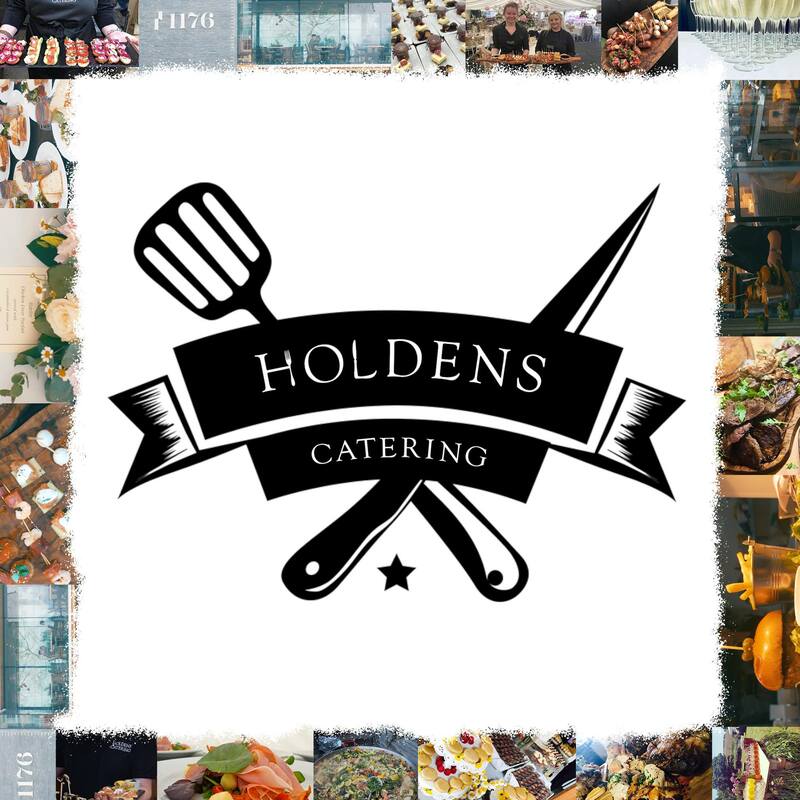 Welcome to Holden’s Wedding and Event Catering Ltd. We provide specialist catering in Wales for weddings, private functions and corporate events. We work throughout Mid Wales, West Wales as well as the rest of Wales and the UK. We provide a professional standard of catering, incorporating a unique tailor-made service that will surpass your every expectation. Our reliability ensures peace of mind, so you can sit back and enjoy our beautifully prepared food. Head chef Tom Holden grew up on a pioneering organic farm, where he developed a passion for food production. His extensive knowledge of sustainable farming methods means that we are confident of the sourcing and traceability of our raw ingredients. Tom’s passion for good food has inspired us all; we take a pride in supporting local farmers and having a healthy respect for the environment. As a forward thinking catering company, we are committed to use where possible organic, seasonal and locally sourced ingredients. This means our freshly prepared menus have a greater flavour to create a more memorable day. “Thanks so much for everything you did for our wedding! People are still going on about how amazing the food was – it really was perfect and exactly what we asked for!” (Rachelle & Rob’s Cardiff Wedding). Visit our Recommendations page to see our regularly updated list of reviews from our customers around the country.